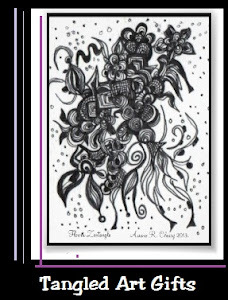 Tangled Art and Poetry: Original Zentangle Artwork and Poetry. : Poem: Can I Fathom? 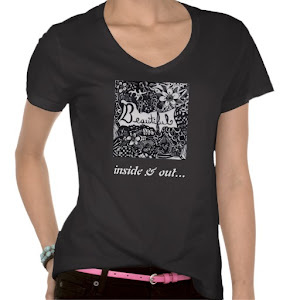 A collection of Zentangle designs and poetry to inspire the heart and soul. Art and poetry has been created and written by author and artist, Ariana R. Cherry. A poem or Zentangle is posted a few days per week. Artwork prints are also for sale in the online gift-shop. Can I fathom an eternity? basking down on my face. Can I fathom not standing here? 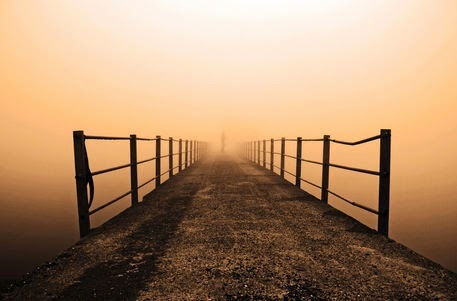 Do I know the meaning of an eternity? to the music that plays in the evenings. as I silently give thanks in a silent prayer. in night-times such as these? Such thoughts, at times, give me a fear. but because, it's you that I won't be near. after my mother gave birth. or that I won't be there. and touch the last brightest star. 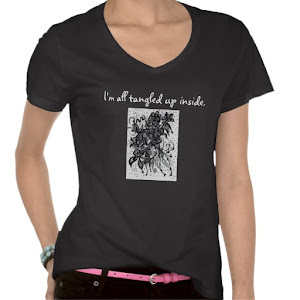 For all Zentangle fans who are feeling a bit "tangled." Selling custom & unique tangled art and photo gifts. Beautiful. Inside and out. T-shirt. Show the world how beautiful you are.